With more than 76,000 square feet of versatile meeting space, Fairmont Banff Springs is a world-class destination for events of all sizes. 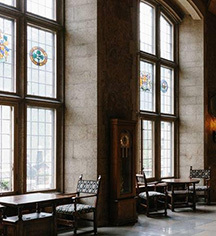 For either a small reception, high energy product launch, company retreat, or an exhibition space, the Fairmont Banff Springs is dedicated to executing all events with precision. 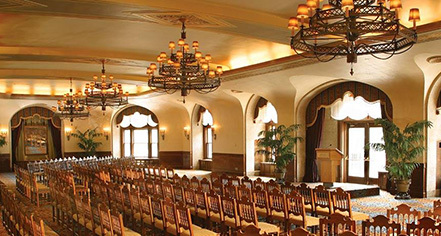 The Fairmont Banff Springs offers nine meeting and event spaces, expert event planners, state-of-the-art audiovisual technology, and delicious catering services, whether serving a group of 20 or 1,500. Not detail is too small and no request is too large.